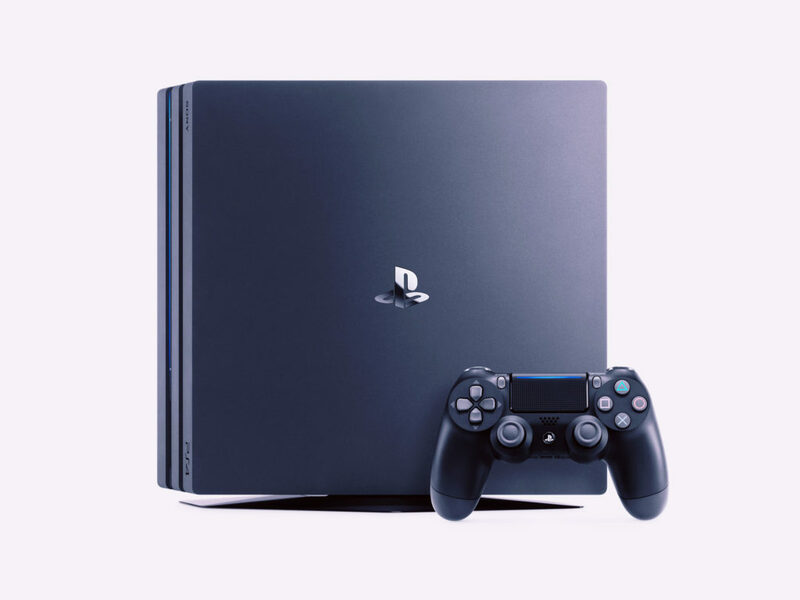 While most of the world is still busy with the announcement of the new iPhone 7, Sony has released two new versions of its flagship console, the PS4. They are the PS4 Pro and the PS4 Slim. These products are to be put on sale along with the PlayStation VR. The releases didn’t surprise anyone as leaks had given the tech community enough foreknowledge. But perhaps the new releases where never intended to create that much hype anyways, as the specs will show you. The PS4 Slim is, as the name suggests, slim. Slimmer, in fact than the standard version of the PS4. Its 13 mm thinner than the standard PS4. That’s about it. It will retail for $100 less than it used to be. It looks slightly different. The edges have been rounded. It’s nothing too eye-catching. Perhaps it was made to do the opposite, take up as less a visual footprint as possible. The PS4 Pro on the other hand is a slightly better upgrade. It now has 4k gaming support, in addition to HDR output. Also, it now comes with a 1TB hard drive. Better graphics performance has also been promised. The CPU clock-speed has also been increased. Needless to say, backwards compatibility will be available. The PS4 does not, however, have a 4k Blu-ray drive. The PS4 Pro will cost $399. Now here’s probably the biggest catch, you need a 4k display. And if you don’t its almost meaningless to upgrade at this point. Sort of overshadowed by the release of one of the most anticipated devices of the year, the PS4 Pro and Slim seemed to lack luster. These devices have been announced months after Microsoft announced a similar slight upgrade to the Xbox One, the One S. The upgrades of the One S are somewhat divided amongst the two PS4 releases. The Xbox One S was announced with a slimmer build as well as 4k support, whereas, the PS4 Slim has one of those features while the Pro packs the other.